An Edmonton woman has been charged for allegedly using her pit bull as a weapon during a street fight. Courtney Vye, 31, was charged with assault with a weapon Friday, after police were called to an altercation the previous evening. 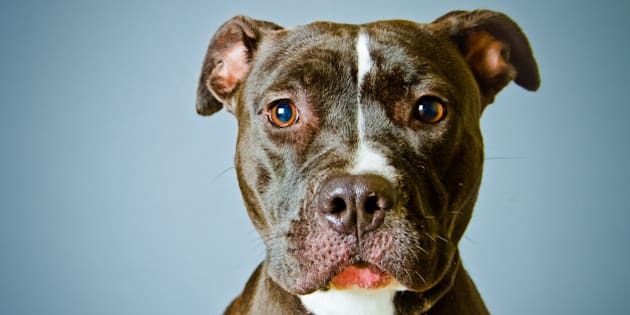 Police responded to a call at 118 Ave. and 101 St. Thursday night after it was reported a woman had released her pit bull during an argument between her and four strangers. Officers discovered a 34-year-old woman with minor injuries. The pit bull was found and seized by animal control.